Ou obtenha-o por 60800 Super Points da Kobo! Microwave Remote Sensing of Land Surface: Techniques and Methods brings essential coverage of the space techniques of observation on continental surfaces. 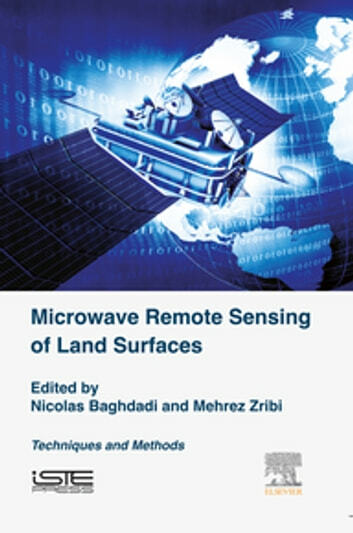 The authors explore major applications and provide detailed chapters on physical principles, physics of measurement, and data processing for each technique, bringing readers up-to-date descriptions of techniques used by leading scientists in the field of remote sensing and Earth observation.